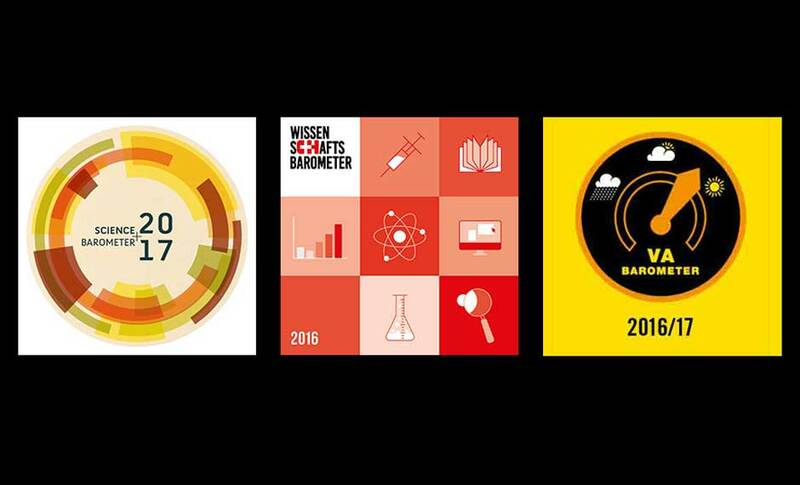 Science barometer from Germany, Wissenschafts barometer from Schweiz and VAs Swedish barometer. Co-organised by Wissenschaft im Dialog, VA (Public & Science) and Eusea (the European Science Engagement Association), with the support of Bayer, the event on Trusting science in an age of distrust provided insights into what people think about science in light of current public debates about fake news and anti-expertism. Presentations on national surveys conducted in Sweden, Germany and Switzerland informed the discussions, with contributions from VA’s Director of Research, Maria Lindholm; Strategy Officer Ricarda Ziegler from Wissenschaft im Dialog; and Professor Mike Schäfer from the University of Zurich. Involving representatives from the European Commission, the event also explored ways to build trust in science as well as the implications that can be derived for science policy and science communication on a European level. An article published in the EuroScientist after the event highlights some of the discussions.